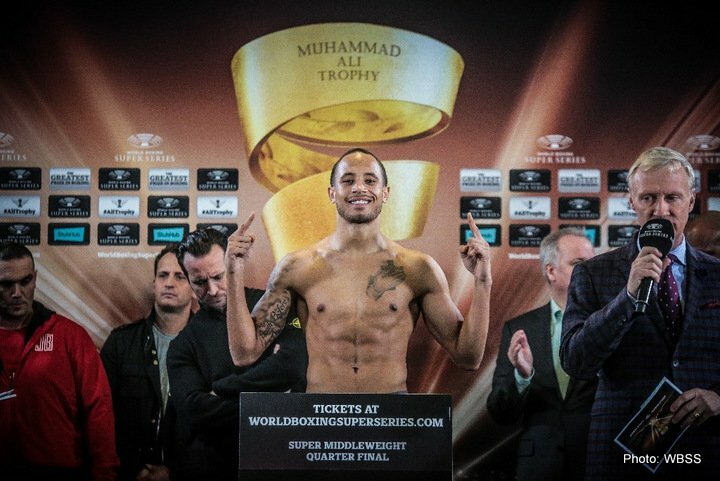 The World Boxing Super Series (WBSS) tournament quarter-finals round concludes today when former two-time world light heavyweight champion Juergen Braehmer (48-3, 35 KOs) meets undefeated American challenger Rob “Bravo” Brant 22-0, 15 KOs), airing exclusively in Canada on Super Channel, live from Kongresshalle in Schwerin, Germany. The “Braehmer vs. Brant” card, starting at 2 p.m. ET / 11 a.m. PT,caps a sensational live quarterfinals coverage of the WBSS tournament for Canadian boxing fans, exclusively on Canada’s boxing destination network, Super Channel, which acquired the rights in Canada to broadcast the World Boxing Super Series from MP & Silva, a leading international media company that provides media rights, digital, technology and sponsorship services. The Braehmer-Brant winner will advance to the WBSS semifinals early next year for a world title shot against unbeaten Brit Callum “Mundo” Smith (23-0, 17 KOs), who last month won a 12-round unanimous decision over previously undefeated Erik Skoglund (26-1, 12 KOs), of Sweden, in their WBSS quarterfinals match. Five exciting matches on the “Braehmer vs. Brant” card, promoted by Sauerland Event, will air in Canada exclusively on Super Channel. The Braehmer vs. Brant 12-round main event is scheduled to start at 5 p.m. ET / 2 p.m. PT. All WBSS fights will also be available on Super Channel On Demand. Super Channel has recently aired major boxing events live like Brook vs. Spence Jr., Pacquiao-Horn, Eubank, Jr. vs. Abraham, Lomachenko vs.Marriaga and Crawford vs. Indongo. 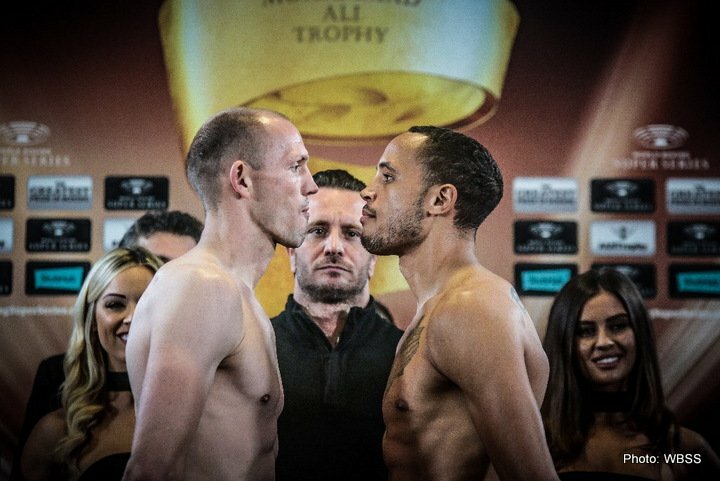 Hometown hero Juergen Braehmer (75,7 kg) (48-3, 35 KOs) and Rob Brant (75,3 kg) (22-0, 15 KOs) are ready for Saturday’s Ali Trophy quarter-final in Schwerin, Germany. “I am very confident that I will win tomorrow,” said Brant. “Whether the fight was in Dallas, New York or here in Germany I would feel very confident. A victory will help boost my name in the sport,” said the 27-year-old American. 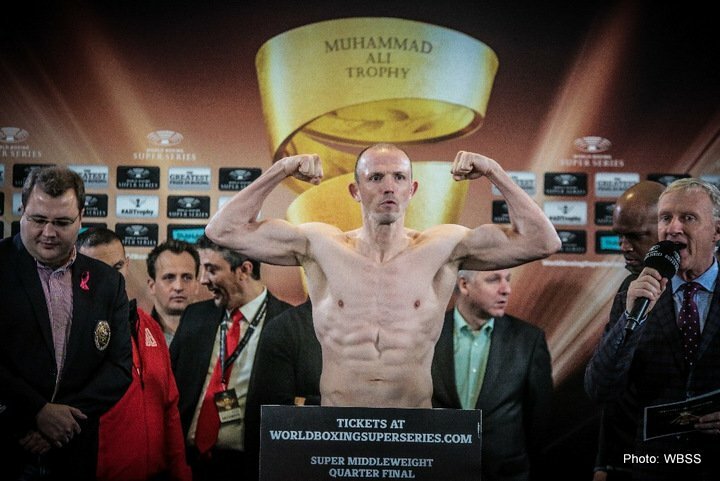 Former two-time world champion, 39-year-old Juergen Braehmer, came down from light heavyweight to compete for the Muhammad Ali Trophy in the super middleweight division. 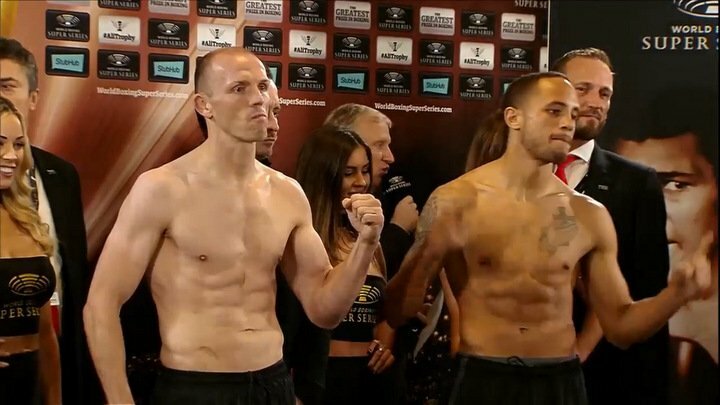 “I haven’t had any problems making weight,“ said Braehmer looking forward to fighting in front of his home crowd. Tickets for Braehmer vs. Brant at the Sport-und-Kongresshalle in Schwerin are available at eventim.de. 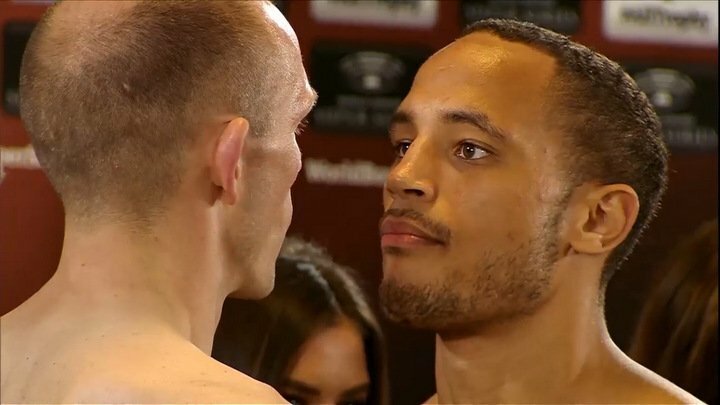 Juergen Braehmer (48-3, 35 KOs) has respect for Rob Brant (22-0, 15 KOs), but is confident in advancing to the semi-finals after Friday’s Ali Trophy quarter-final clash in Schwerin, Germany. “I have never underestimated an opponent and I will not underestimate Brant either,” said 39-year-old Braehmer at Tuesday’s public workout in Schwerin. All the seeded fighters in the World Boxing Super Series have won their quarter-finals. Fourth seed super middleweight Braehmer is aiming to do the same, but he takes his upcoming challenge very seriously. Braehmer, a former two-time light-heavyweight world champion, is looking forward to fighting in front of his hometown fans in Schwerin. Next boxing news: Is Oquendo Vs. Pulev For WBA Heavyweight Championship Headed To Chicago?